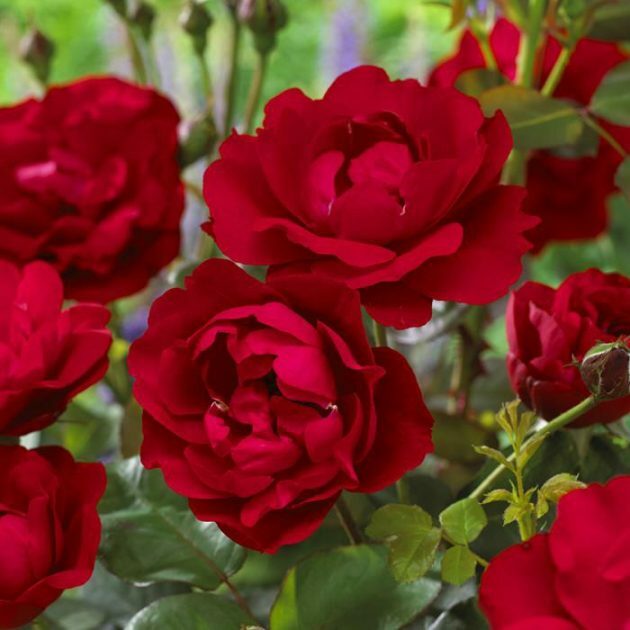 Nina Weibull is a dramatic red rose for the compact border. 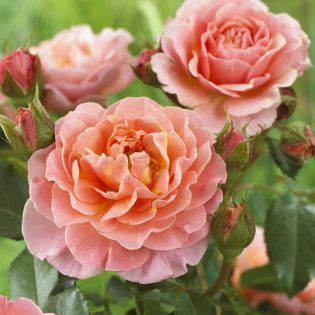 Does not grow too tall and is well maintainable in compact border. 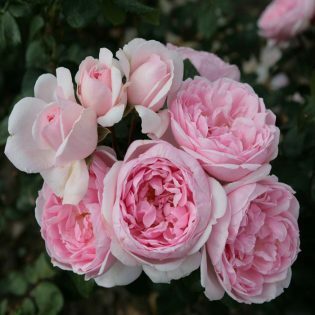 Has a soft rosy scent. 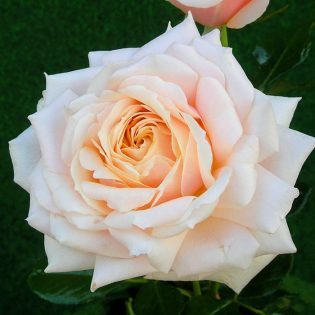 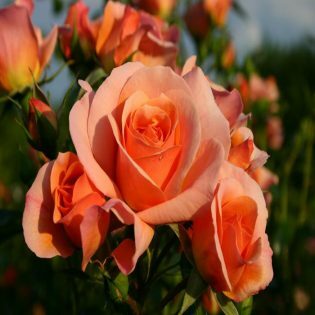 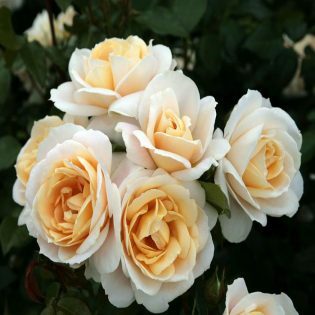 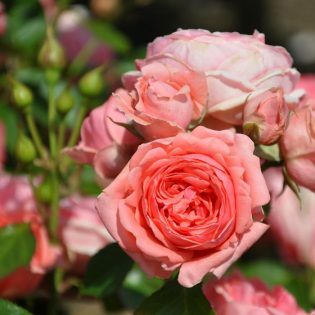 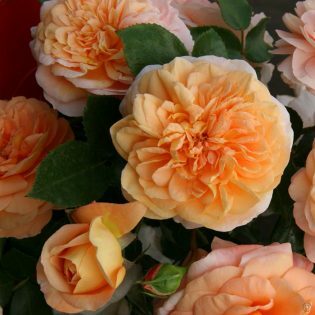 Floribunda roses are popular garden roses because of their low-maintenance.